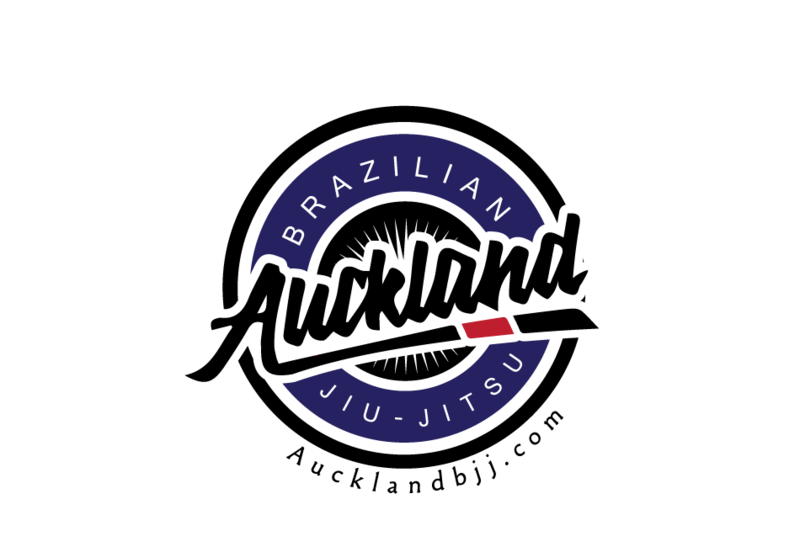 Next on the list is Wanganui BJJ competition. 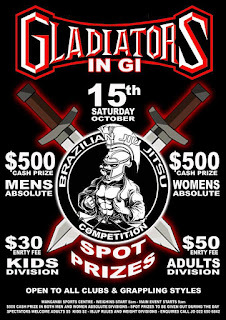 Grappling competition for everyone in the family, lots of food and entertainment. Medals for 1st, 2nd, 3rd in all Divisions. Double elimination so everyone is guaranteed at least 2 rolls. Men & Women Absolute Divisions. $500 prize for Winner of each. 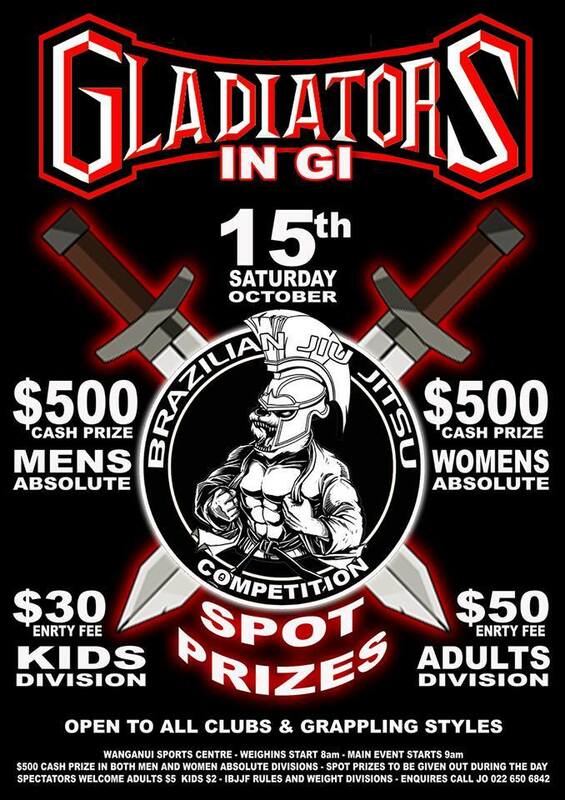 All Grappling Styles welcome to enter. Once again, great event run by a people that are family oriented. Stu had the pleasure to train at their gym in the past.